Poo-tee-weet? Life doesn’t have to be ugly. This time, for a night at the Cube Cinema in Bristol called Beacons, Icons and Dykons, in honour of John Waters this time. The night consisted of various performances, some music and then a screening of ‘Pink Flamingoes’, Waters’ proto-gross-out disgusting-fest starring the inimitable Divine. Suffice to say there was no kissing until a significant amount of tooth-brushing and drinking had washed away the stage-residue. It reminded me of the last moments of Kurt Vonnegut’s ‘Slaughterhouse Five’, in which a bird calls ‘Poo-tee-weet?’ in the wreckage of Dresden after the Allied bombing there. Even though they are a mating call, a territorial cry, we see bird song as somehow innocent, free of mankind’s apparent urge to destroy one another. So I thought it would be fun (well – interesting) to get people to emulate the bird song of the person who came before them and create a ‘dawn chorus’ of human birds to play in the foyer of the cinema. 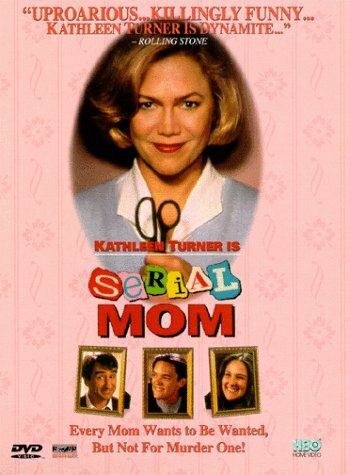 I’ll aim to put up the results, perhaps with Serial Mom at the beginnning, once I get the technology sorted.